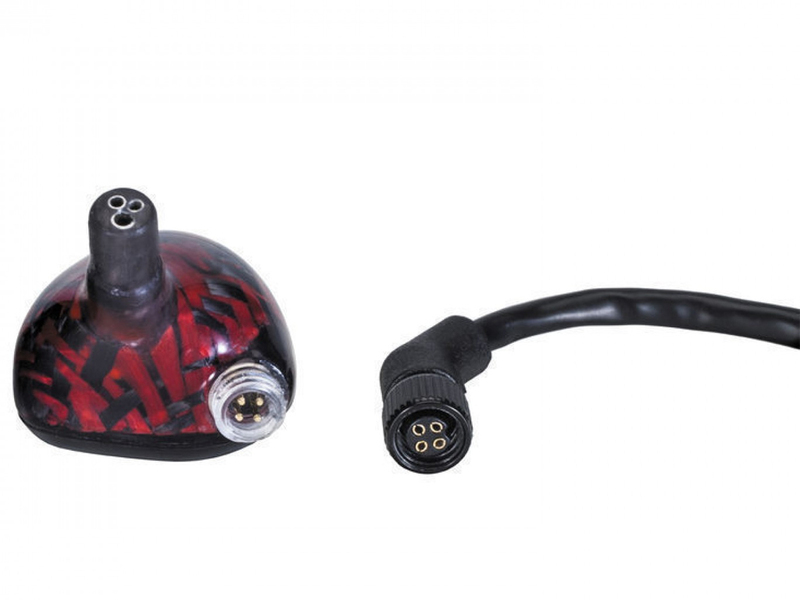 The Layla has been designed to offer the consumer a mastering quality IEM that can offer listeners live rock and roll tuning with a warm rich sound. The crossover network consists of four 4th order filters that create the exact sound the artist and producer intended. 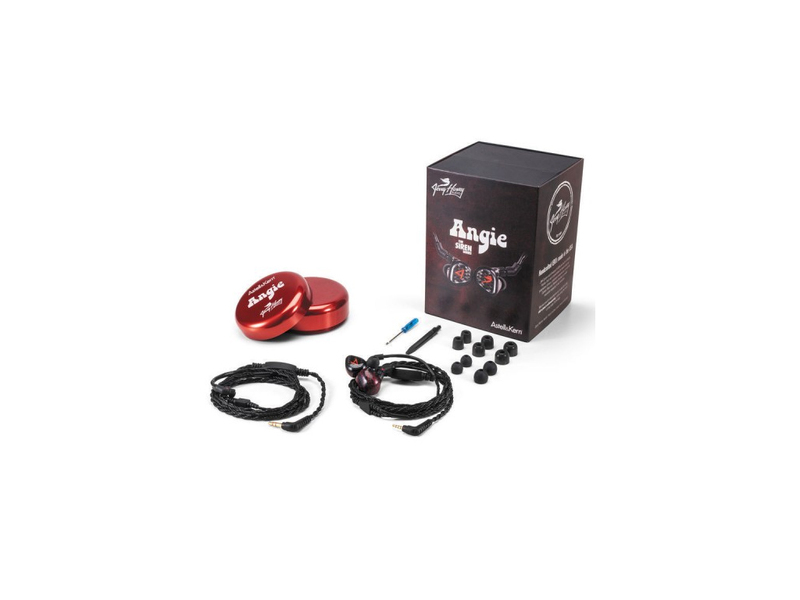 The Angie has 8 drivers (dual low, dual mid, and quad high) that let listeners to hear and enjoy every part of the music. 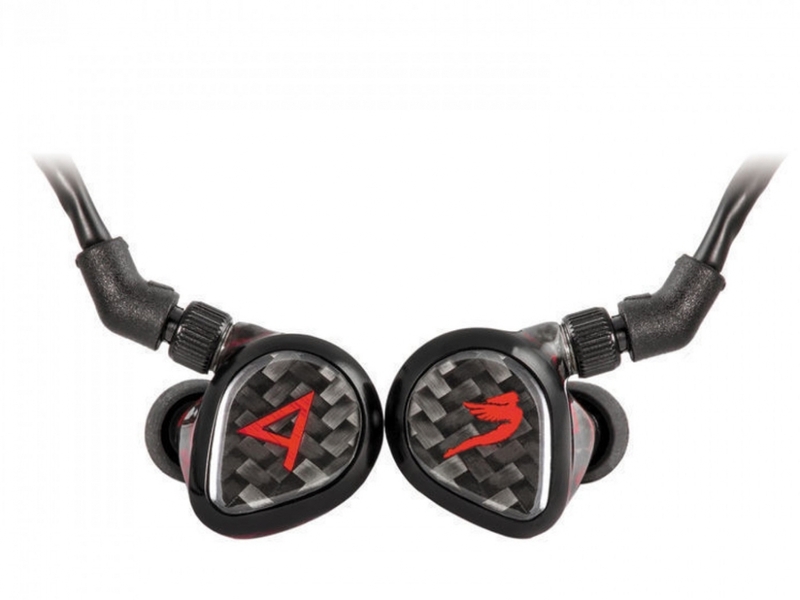 The adjustable bass allows for customisation determined by the user’s listening preferences. The second new model in the “Siren Series” is aptly namedafter the Rolling Stones song “Angie”. Writtenby Mick Jagger and Keith Richards and recorded in November and December 1972,"Angie" is an acoustic-guitar-driven ballad, which tells of the end of a romance. Richards, who wrote almost all the music and lyrics for the song,claimed in his autobiography that the name Angie was a pseudonym for heroin,and that the song was about his attempt to quit using it while detoxing in Switzerland. Each of the earphones in the Sirens series comes with a variety of tips so the listener can create the perfect fit for maximum comfort. The full carbon body with carbon fiber insert is both stylish and durable and will hold up to years of continued use. 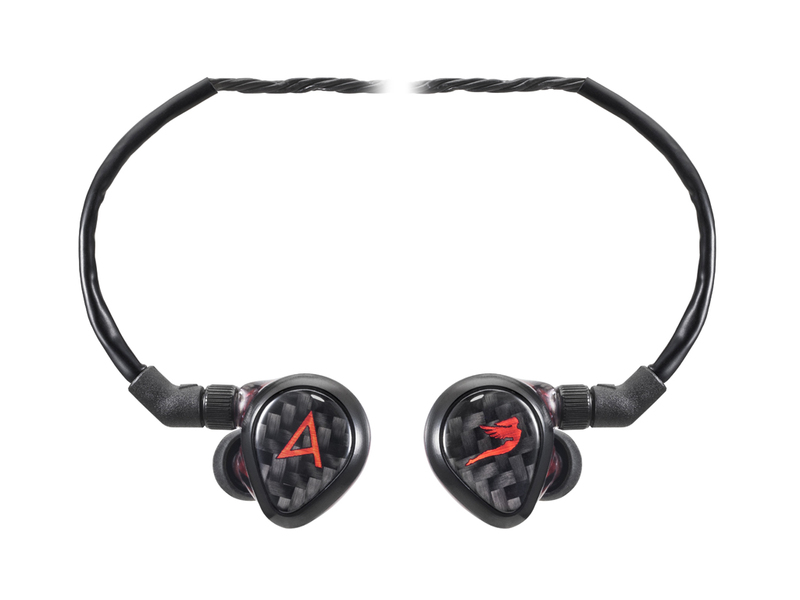 The Angie by Astell&Kern and JH Audio is unlike any earphone you’ve owned. You won’t be disappointed with its advanced technology, attention to detail and the superb listening experience. 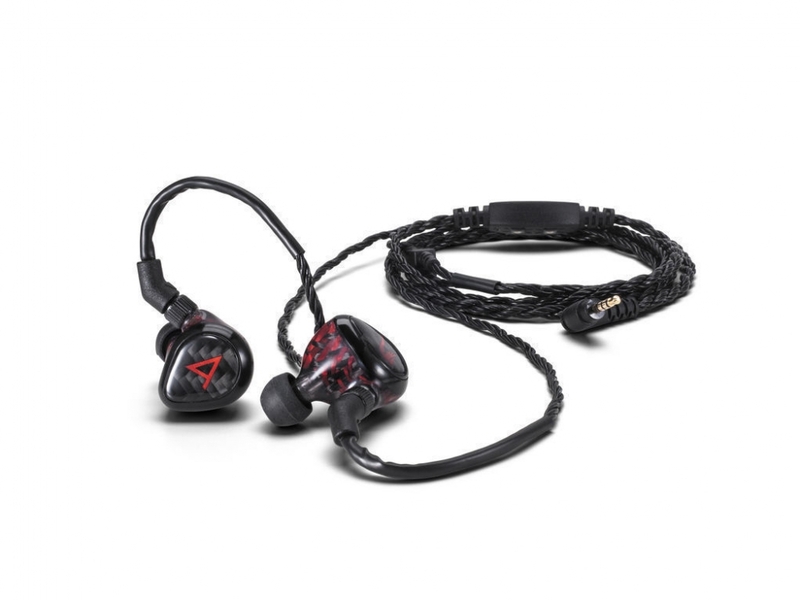 0 Đánh giá cho "Tai nghe Astell & Kern Angie PSM11"